Datz & Datz has been named by leading peer review and legal rating agencies as among Florida’s best divorce law attorney firms. 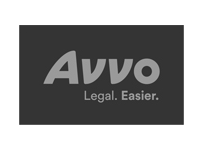 Family law issues such as division of assets including homes, real estate, retirement benefits, brokerage accounts, stock options, and more. Datz & Datz has an extremely strong and successful record of managing for our clients’ business law issues and business disputes. 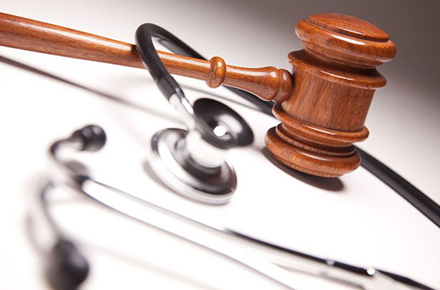 While it is not part of our primary practice focus, Datz & Datz has also successfully handled select personal injury law cases. 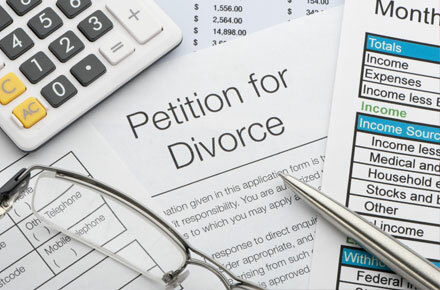 Datz & Datz is a highly experienced Jacksonville family law firm concentrating on complex and high-asset divorce law cases. 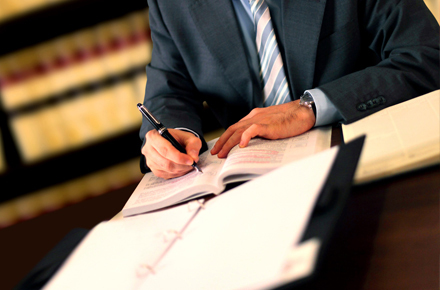 Our team of exceptional divorce law attorneys handle a wide range of cases in the areas of family law. 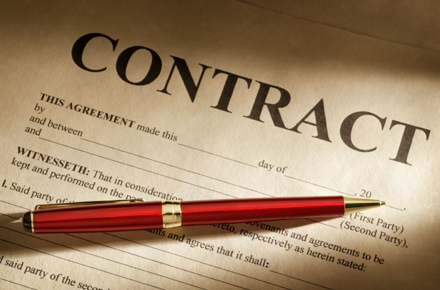 We also handle business law issues and select personal injury cases. 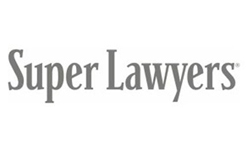 The firm’s attorneys are rated AV Preeminent 5 of 5 by their peers in Martingale-Hubbell. 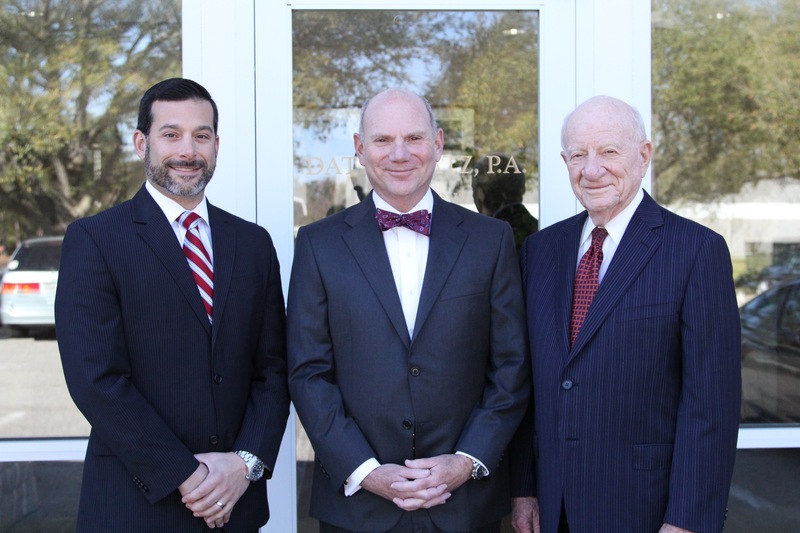 The Jacksonville family law firm, led by Lawrence Datz, has a distinguished history. 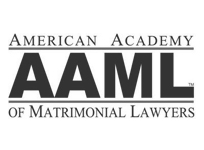 The firm’s partners are two of only six Jacksonville area Fellows of the prestigious American Academy of Matrimonial Lawyers, and are listed among The Best Lawyers in America as well as among Florida’s Super Lawyers in the family law category.